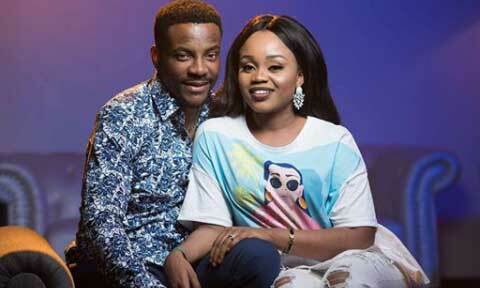 Media personality and host of the just ended reality show, Big Brother Naija, Ebuka Obi-Uchendu’s wife, Cynthia congratulated him on the successful completion of another edition of the show. Ebuka’s wife took to her Instagram page to praise her husband for his professionalism and work ethics. “It’s all over ! And my miracle won! Special shoutout to my darling husband, you were nothing short of amazing. Your work ethic and dedication inspire me every day. You kept your head High despite foolish rumors. You’ve handled everything thrown at you with such grace. Only if I was half as graceful as you are. Let’s not forget how well you slayed effortlessly week after week. I’m teaching you well. Anyway cheers to a successful season. I wish you an even brighter year with more gigs and endorsements! Major shout out to everyone who encouraged you and supported you through this season.